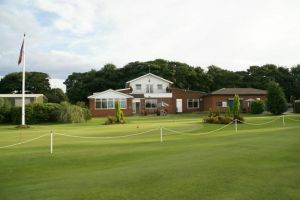 Ramside Golf Club opened for play on 1st April 1996. 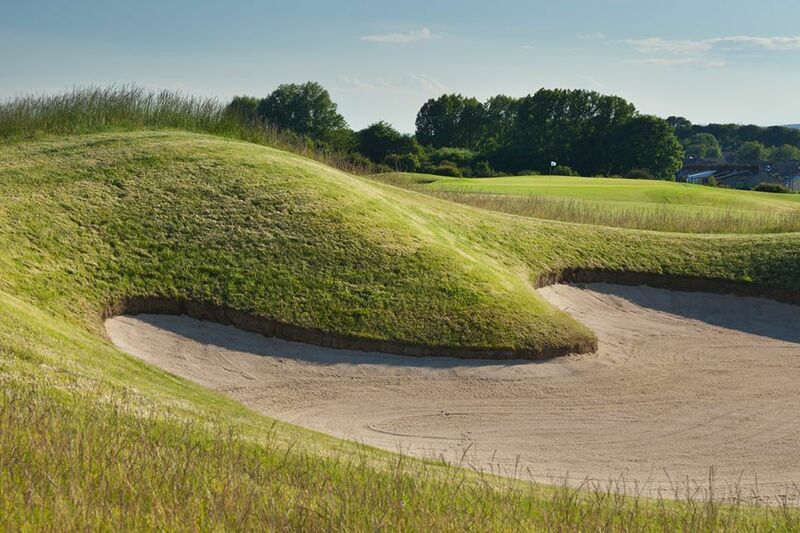 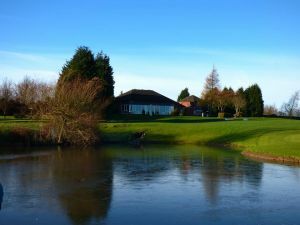 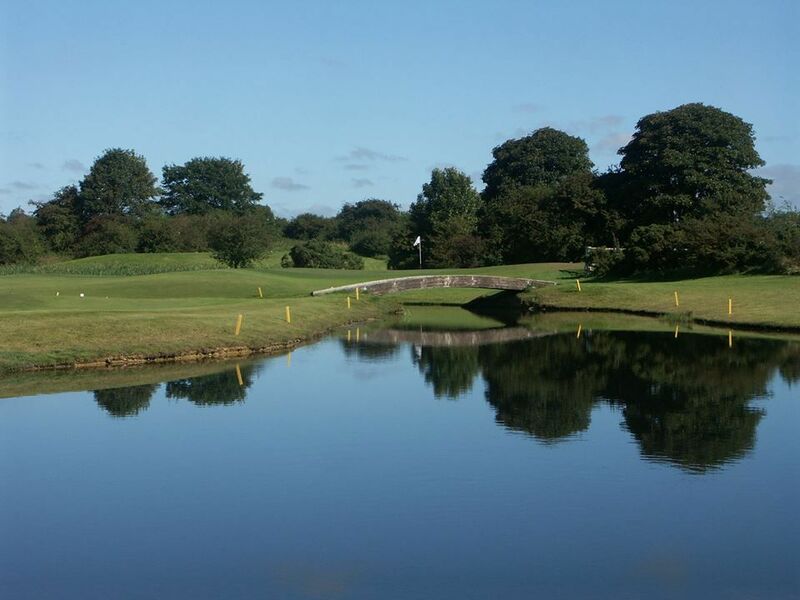 The acquisition of the neighbouring farm a few years earlier gave Ramside Hotel enough land to surround itself with 27 golf holes in three loops of 9 – The Princes, Bishops and Cathedral Courses. 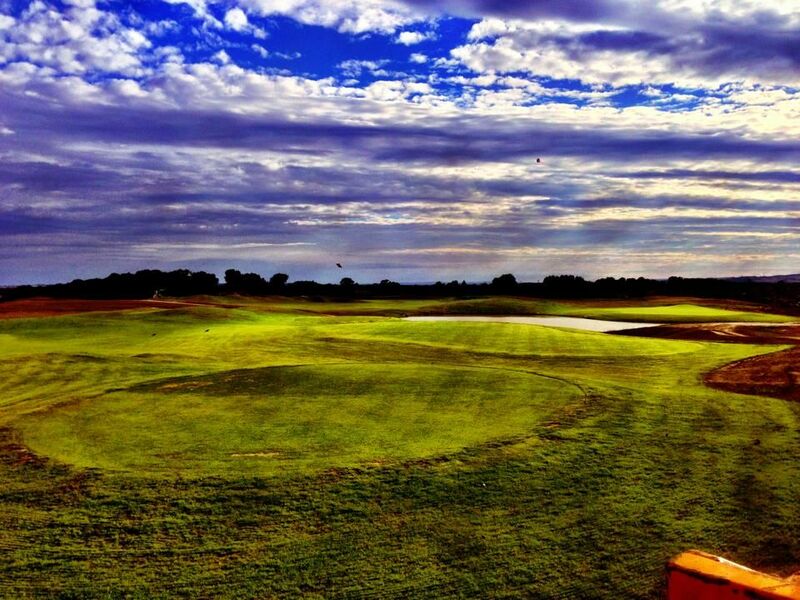 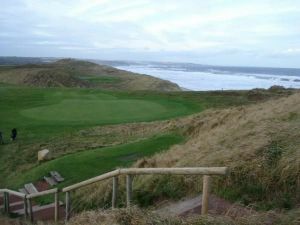 It was the course architect’s first full course design, and Jonathan Gaunt produced a great layout. 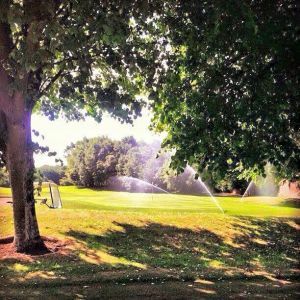 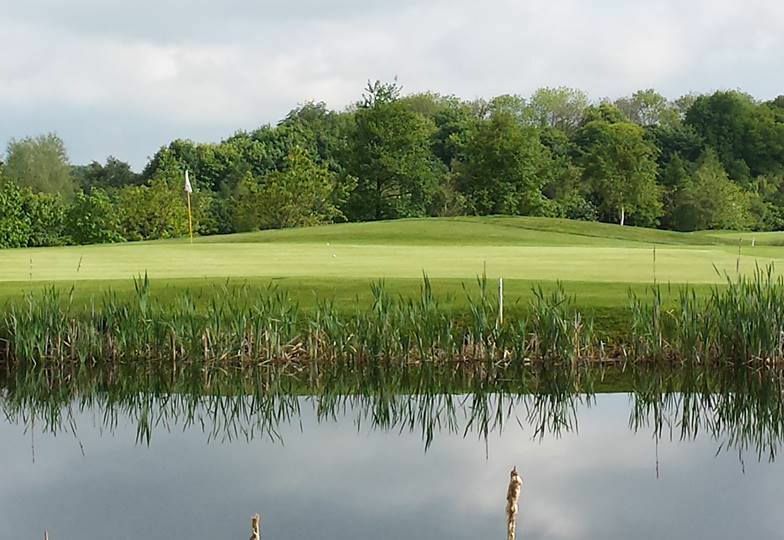 All our greens were built to USGA specification, 40 miles of drainage were laid, 15 lakes were dug and 50,000 trees were planted,some whips and some semi-mature. 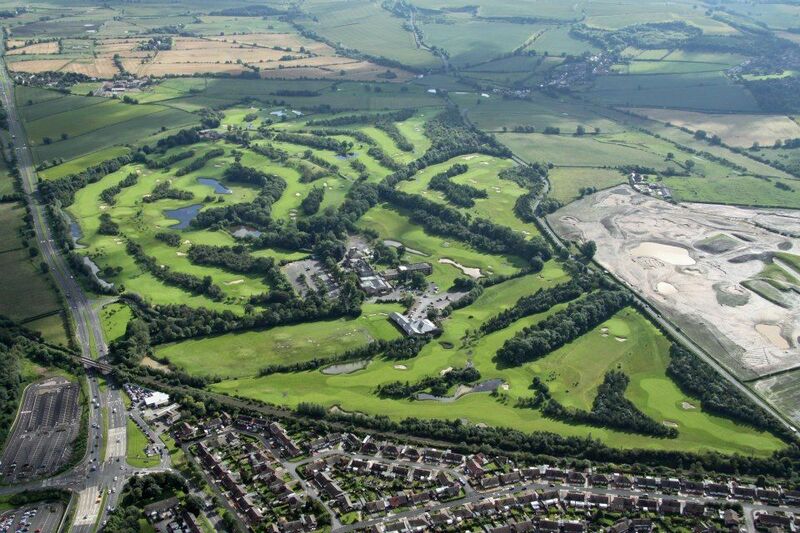 At the same time, our 16 bay covered floodlit driving range opened and this doubled as our clubhouse and changing rooms until the completion of our magnificent Clubhouse which opened in 1999. 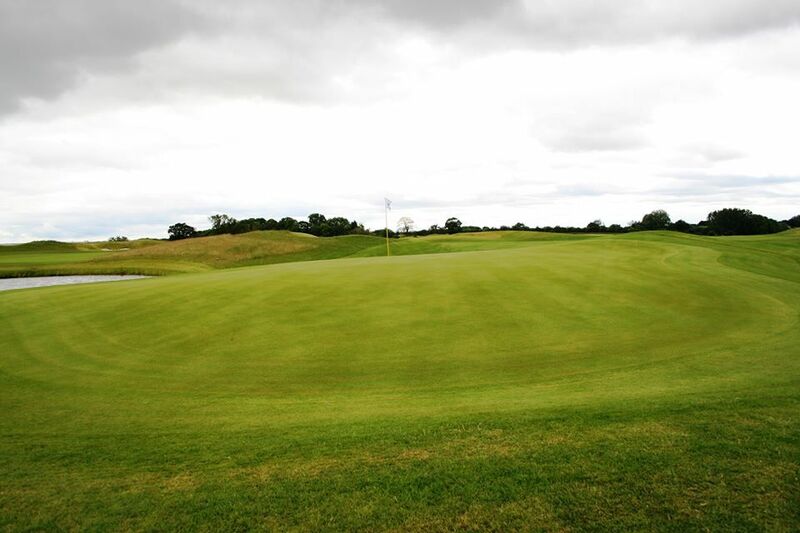 Ramside Hall Golf Club is not yet in our pool of Golf Courses for orders.